Your patients teach you a lot. As a young MD in a small Idaho town, David Rakel shared all on-call duties with another doctor at a 14-bed hospital. That situation, he says, spurned an interest in practicing medicine in a way that tries to find the root of medical problems, rather than just writing out prescriptions for symptoms. 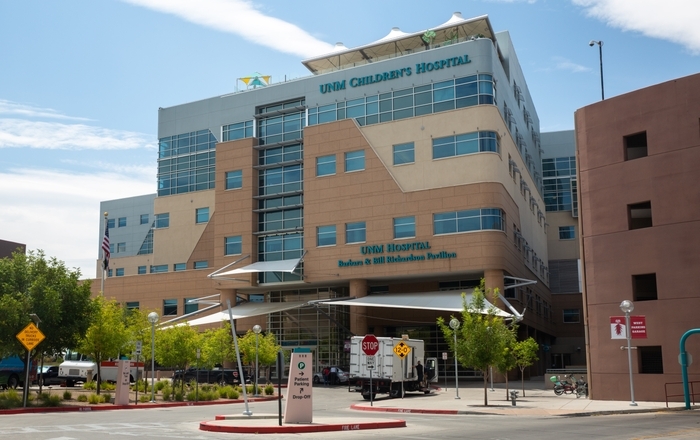 “If you have been awakened at 3 a.m., you don’t want to be awakened again for the same thing two nights later if you can help it,” says Rakel, chair of the Department Family and Community Medicine at The University Of New Mexico Health Sciences Center. Rakel’s patients were his neighbors. He started to listen to their stories, and began to see how migraine headaches sometimes sprang up after abuse or the way arthritis flare-ups could hurt family relationships, leading to guilt and resentment. 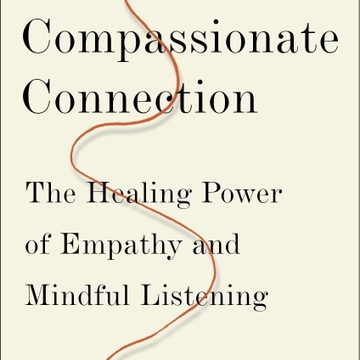 Those beginnings led to his new book, The Compassionate Connection: The Healing Power of Empathy and Mindful Listening. “I became interested in looking at the research on how our therapeutic process, our presence with another human, being can actually be one of the most powerful healing tools we have,” he says. 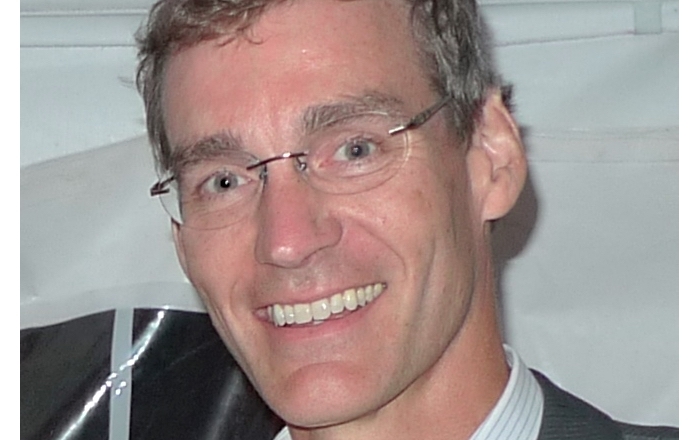 He authored a study showing that patients who feel a connection with their medical provider actually produce increased levels of disease-fighting immune cells. “Everybody thinks it’s the prescriptions we are writing that cure, but research has shown that they are often just a small percent of the healing effect," he says. Statins, for example, are one of the most effective medicines – yet the only reduce the chance of a second heart attack by 15 to 20 percent. Those ceremonies, rituals and processes can benefit both the patient and practitioner, he says, and they are enhanced by empathy and compassion. Rakel says the trust that builds between provider and patient leads to what the psychologist and theologian Dr. James Findley teaches as the circles of suffering. “We call it the therapeutic dance,” he says. “For instance, if I stay aware of the fact that I went into medicine because I wanted to serve and do something altruistic, that grounds me, gives me energy to put a foot in their circle of suffering. Rakel knows his stance can be controversial, because many people are only able to survive terrible things by being able to detach themselves from the process, yet he contends even one conversation can be helpful if it leads the patient and physician to new insights about what is needed for a symptom to resolve.